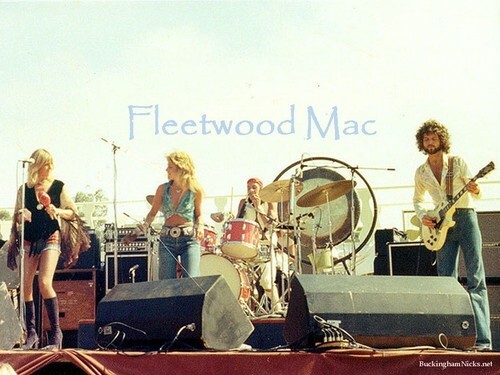 Fleetwood Mac. . HD Wallpaper and background images in the Fleetwood Mac club tagged: fleetwood mac stevie nicks lindsey buckingham christine mcvie mick fleetwood john mcvie wallpaper.